As a Kitchen and Bath Specialist I don’t usually specify furniture or soft goods such as upholstery so I was a little worried when I saw BlogTour NY was scheduled to visit the Donghia showroom in the D&D Building that I’d struggle to come up with something to write about this sponsor. My worries were quickly put to rest as I sipped Prosecco and was introduced to the new spring product offering. I quickly fell in love with the Murano lighting and wall coverings. It seems like designers are always looking for great chandeliers to hang over kitchen islands now that open floor plans are preferred and higher ceilings are in more demand from homeowners. 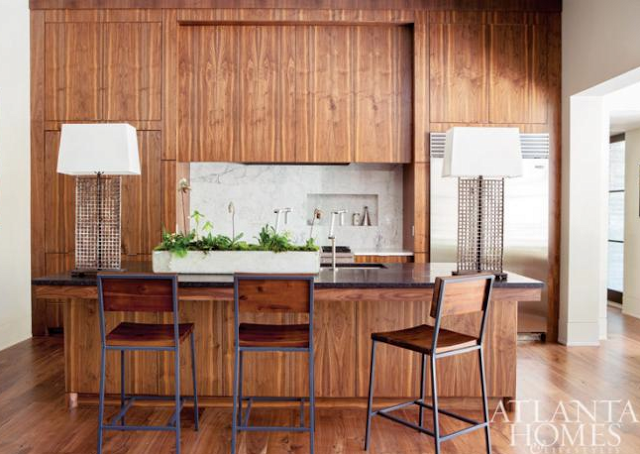 But what about table lamps in the kitchen? 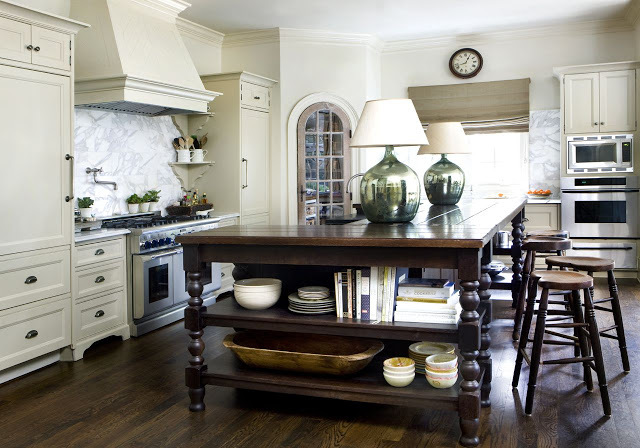 Table lamps are great accessories in the kitchen and are too often overlooked. 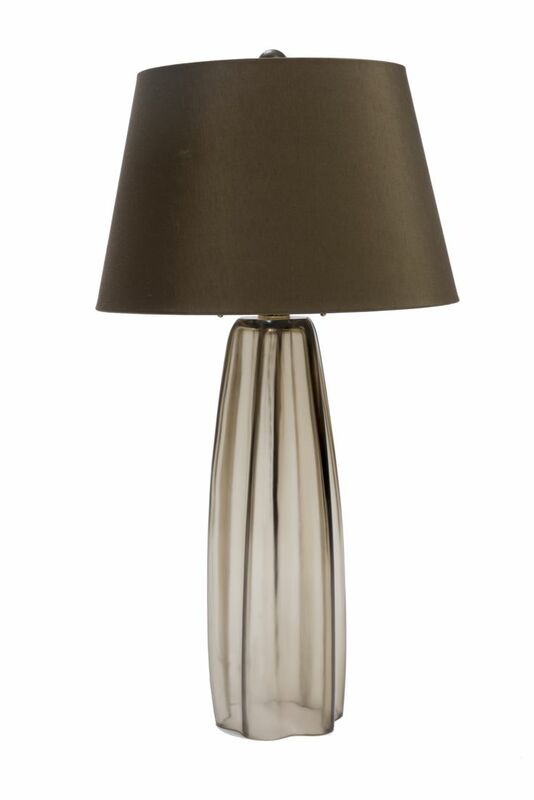 They provide great task lighting as well as soft ambient light when dimmed for parties or quiet mornings. Whether you want to use a pair or a single lamp paired with a vase, picture frame or other accessory of your choosing, lamps can fit most any design theme. Some planning is needed to locate outlets for the lamps in each designated spot. Lamp chords will also most likely need to be shortened by your electrician or lamp shop. 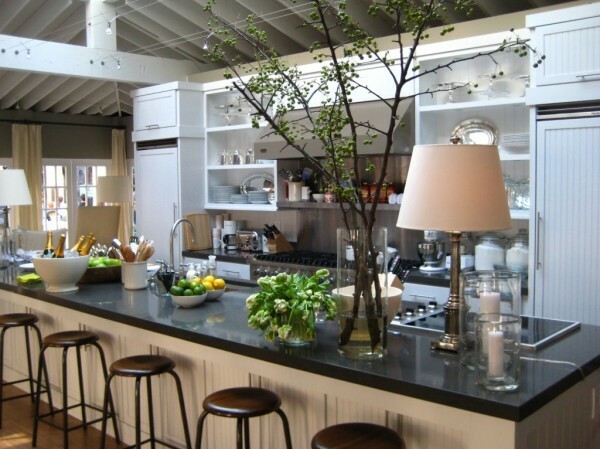 Lamps make a kitchen feel more like a room and less like a food laboratory. What do you think? I think they are a better alternative to Swiss cheese ceilings with too many recessed can lights. The Margot Lamp in satin sepia was my favorite piece from the new spring collection shown in the Donghia showroom (see first picture). The Murano glass is most alluring. 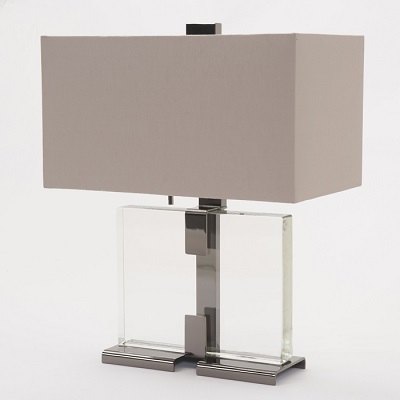 For a shorter lamp, I really love the clean design of the Clara lamp. Donghia, Inc. produces furniture, textiles, lighting and accessories sold exclusively to interior designers and architects through Donghia’s 12 showrooms across the United States and in over fifty representative showrooms around the world. With a forty-year history at the forefront of the luxury home furnishings industry, Donghia represents American design at its best. Donghia Associates was founded in 1972 by Angelo Donghia and focused in the areas of residential, contract and hospitality design. In 1978 Donghia Furniture was established to produce fine upholstery and casepieces and Mr. Donghia continued the growth of his companies, expanding his network of showrooms and products across the United States. 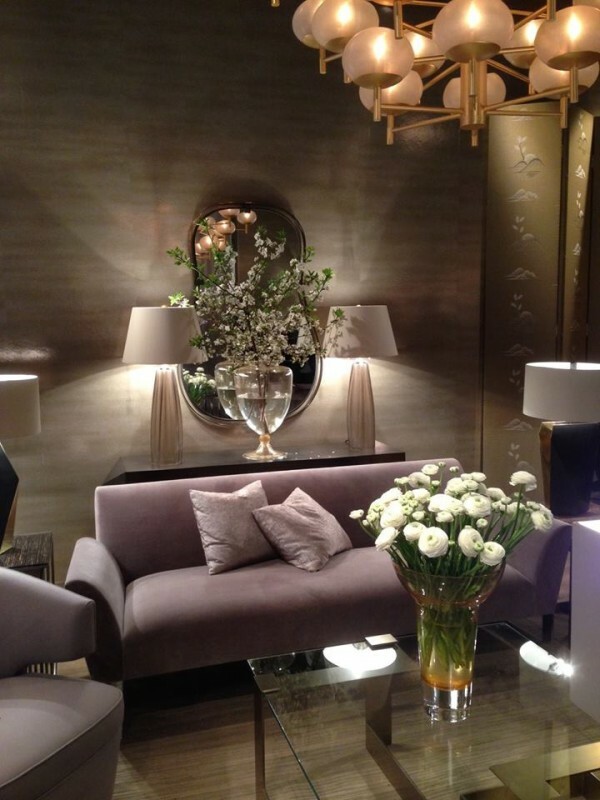 Since his passing in 1985 Donghia was owned and operated as a private company. In 2005, the company was purchased by the Rubelli Group, a leading designer and manufacturer of textiles from Venice, Italy. One of the paradoxes of a recession is that luxury markets are booming… …and the people who buy those products are doing better than ever before. So, while it may not be politically correct to speak of luxury during times of recovery, the reality is that the industry is of strategic importance to American competitiveness, driving the revival of artisanal craftsmanship and saving jobs. In order to keep luxury goods as a ‘dream investment’, one needs to offer unique experiences and build an emotional connection with emerging consumers. 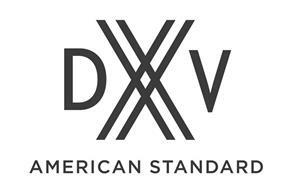 American Standard has introduced DXV (which stands for Decade XV as American Standard is now in it’s 15th decade of operations) to help re-launch the 140 year-plus old brand into the luxury arena. 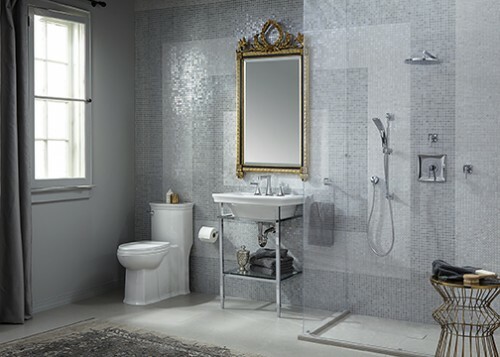 American Standard is successful in encouraging consumers to reimagine the brand by seeing everything that’s old as new again with their DXV portfolio organized around the four most influential design movements since their founding: CLASSIC, 1890–1920; GOLDEN ERA, 1920–1950; MODERN, 1950–1990 and CONTEMPORARY, 1990–Today. To help communicate this theme, American Standard tapped into the creative power of the design community and commissioned six outstanding designer/bloggers to develop vignettes that tell a story and offer distinct creative interpretations of the design movements. The six designers selected for the project include: Corey Klassen CKD, Marilyn Russell, Allied ASID, Mary Douglas Drysdale, Susan Serra CKD, Cheryl Kees Clendenon and Meredith Heron. Luxury appears to have come full circle, as consumers have become more demanding on the provenance and manufacture of products – authenticity is particularly important to younger consumers, who are more conscientious and certainly more vocal through social media. 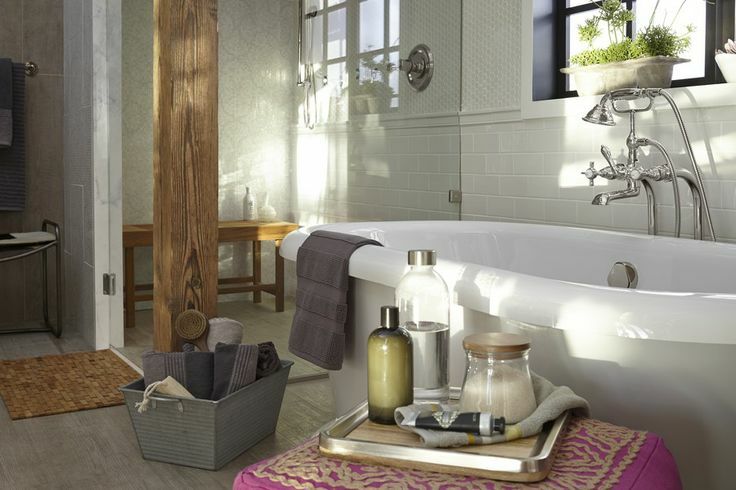 Here, DXV may have an advantage, given the brand’s vision to create an online and print community for designers, architects, and creative individuals to discuss their experience with the products in the real world. I’d like to revisit the DXV showroom in the Flatiron District. Our first BlogTour event was a cocktail party hosted by Hearst Publishing and Newell Turner, Editor in Chief of House Beautiful. 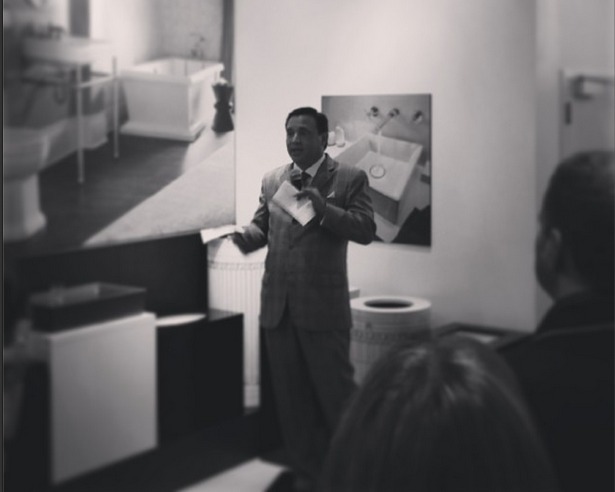 The event was fabulous – and crowded – and I spent the evening mostly talking to designers in attendance. The DXV showroom is gorgeous so I suggest if you are in the area to check it out. 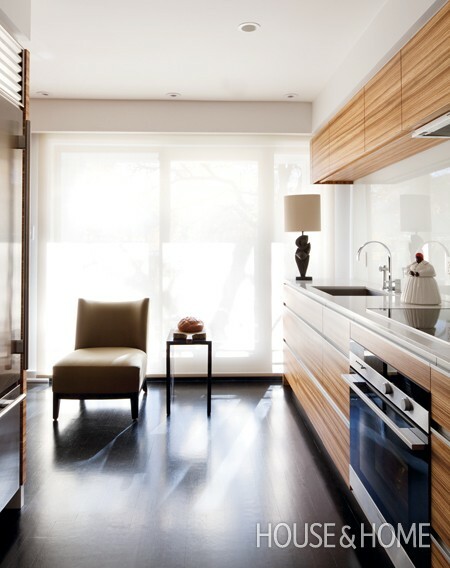 The space is not staffed and is accessible by appointment only (send requests to dxvappt@dxv.com). 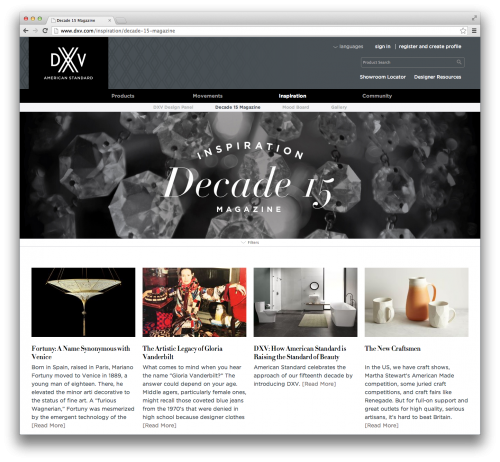 DXV has been a great sponsor of BlogTour NYC and has put together a little competition between the bloggers. We’ve been tasked to create Pinterest boards showing NY’s architecture, design and icon culture. The prize is an iPad mini which I really need because so many apps for designers are only available on iOS. Please help a blogger out and like or repin a few of your favorites. The contest ends May 30th. Thanks! 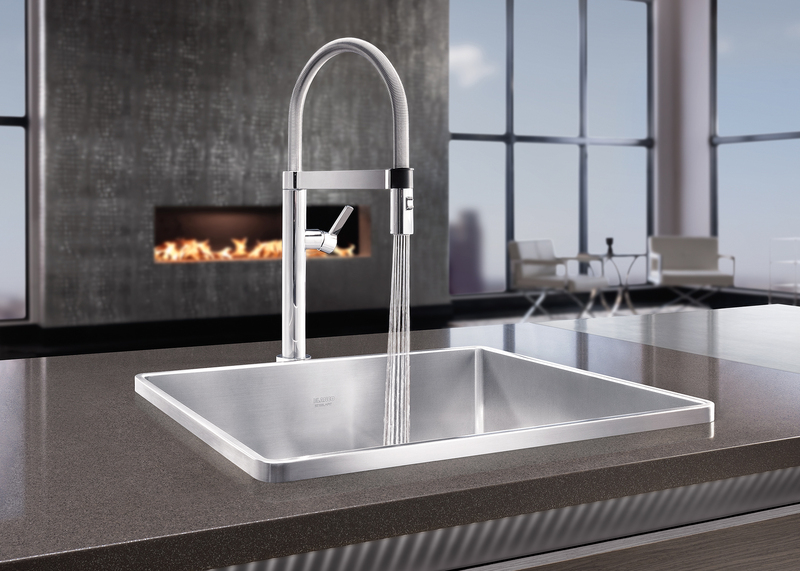 The new CULINA MINI from BLANCO offers all the function, performance and innovation of the original CULINA faucet, just in a smaller profile to give homeowners more options for open living spaces. 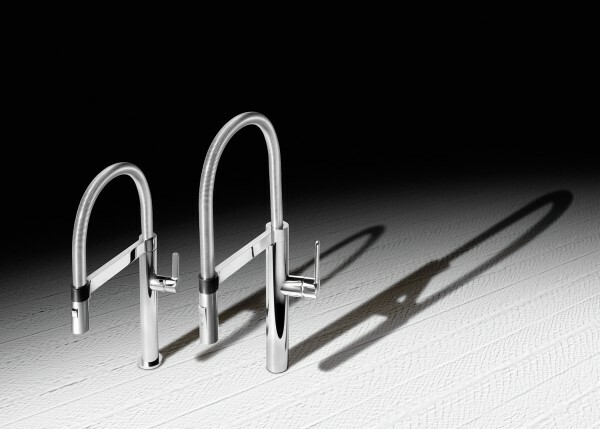 The original CULINA Semi-Professional design is a perfect union of high performance and high style with its sleek closed coil, the streamlined handle inlay, and the magnetic spray holder. The CULINA MINI is offered in Polished chrome or Polished nickel and will retail between $650 and $725 when it becomes available in June 2014. I had the chance to meet Mark Cutler and Dorothee Fisher from nousDECOR on my recent trip to NY with Modenus. If you aren’t familiar with nousDECOR, it is a design resource for everyone. 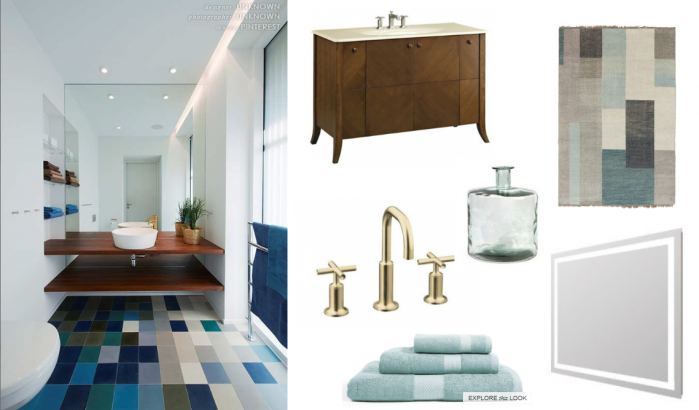 Everyone, from expert designers to decor enthusiasts, can interact and inspire one another by using a system of mood boards, inspirational images, and even personally uploaded items. There’s also rich community on nousDECOR, where members passionate about decor can express their tastes and help each other get their interiors to where they want them to be. Unlike other home décor sites or remodeling apps, nousDECOR provides much more than beautiful images and links to products, but also all the resources and tools you need to translate dream designs into reality. See a room that you love on nousDECOR, but it’s about 300 times out of your budget? Click on the moodboard, then click on each item and use the “SAME LOOK, DIFFERENT PRICE” button to search for similar items at different price points. Have a room that you love from a Magazine but can’t find the products to recreate it? Have a couch that you can’t seem to find the perfect rug for? Try nousDECOR’s SEEKING HELP feature. You can upload a photo of what you need help with, then put it out there for the nousDECOR community to give you feedback, including their in-house designers and Chief Designer, Mark Cutler. 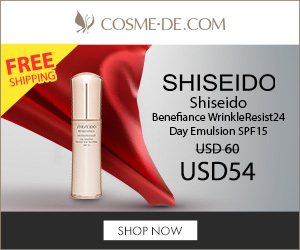 For those of you who fill your homes exclusively with “flash sale” decor but you get tired of hunting and hunting and hunting through them to find what you’re looking for, as you’re creating your moodboard, click the SHOW FLASH SALE FIRST button to give you products straight from all of those sites. There is also a SHOW DIY FIRST button for products that you can easily recreate at home. Want to Win the Sofa? To get your hands on the boss, Mad Men-style Mid-Century Modern sofa you see above, simply follow these simple steps. 1. Register/Log into your nousDECOR Account. 3. Attach an inspirational image. 4. 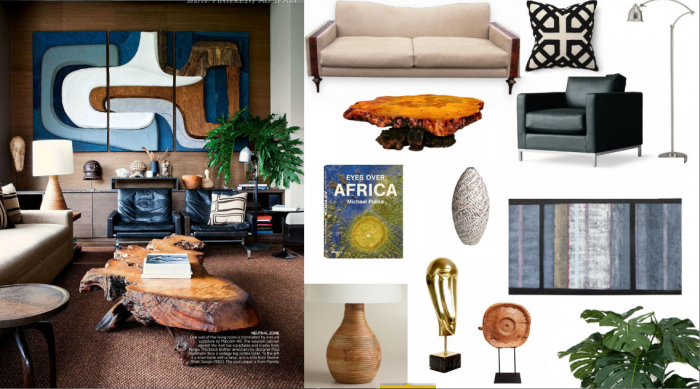 Create a moodboard with an inspirational image and the Bespoke sofa. Search “Bespoke sofa” and drag & drop to start styling. 5. Publish your moodboard and inspiration to enter. 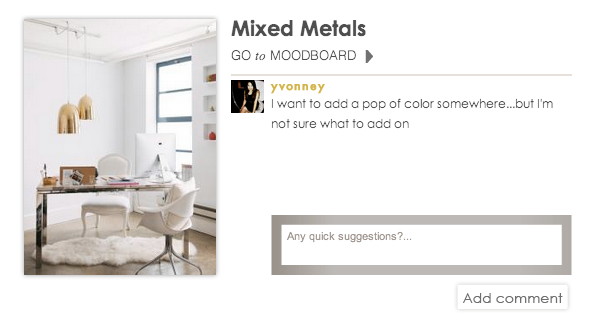 The moodboard with the most “likes” on nousDECOR wins! Like my Board and I will like yours back. One-of-a-kind sofa from Bespoke Furniture Inc.
For more details, see our contest rules. What is the meaning behind the company name? “new” items you can discover through our search tools.